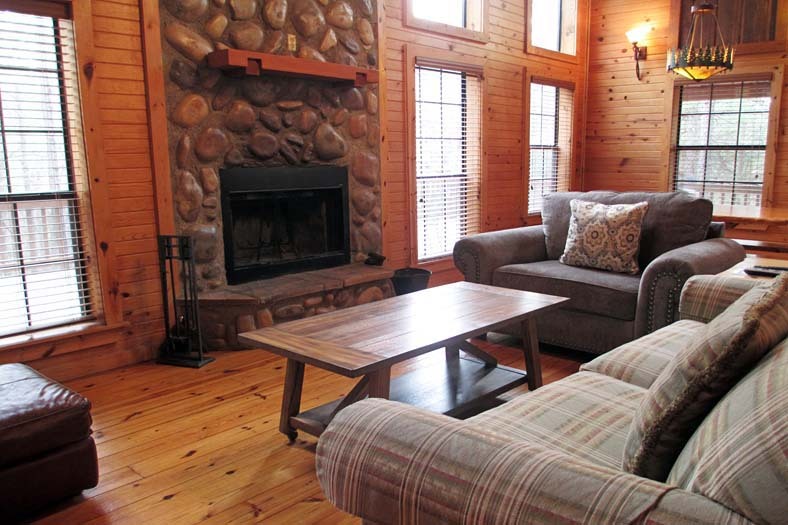 The Spokane cabin is a great place to enjoy the outdoors. The two acres it sets upon, with it’s very own private stocked fishing pond and elevated deck, will please any and all visitors. Over the years we have contemplated bringing internet service to the cabin, but with all of the great outdoors, who needs the internet, right? The answer to that question is becoming more and more clear, as most now use the net for any and everything. So, with modern day technology becoming readily available, even in the deep woods of southeast Oklahoma, we have installed wifi at Spokane. It is a satellite service and will do just about everything except support gaming. But please remember to spend at least a good amount of time outside, you never know when a deer or racoon might pass by.